Lee Hunter is a multi-disciplinary artist working with photography, patient sculpture, and video. She is interested in the built environment, landscape, and perception. 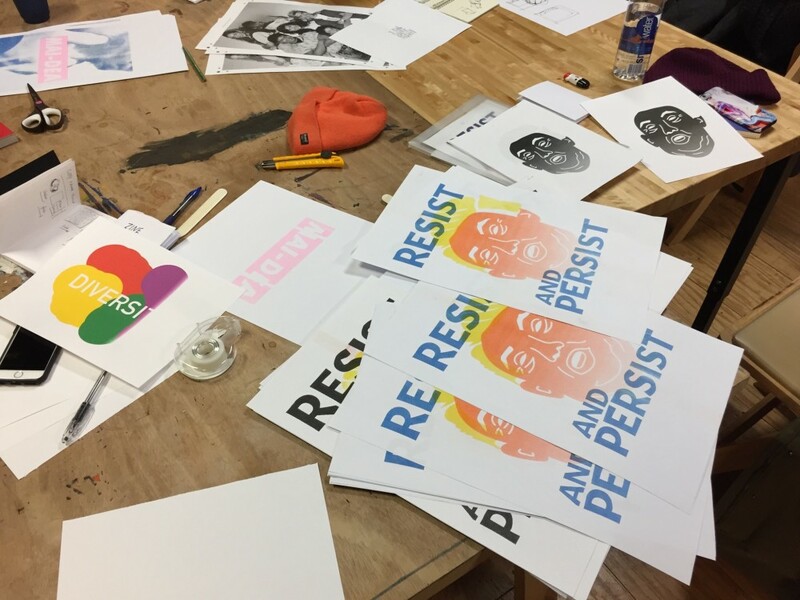 For this inaugural episode of In Session, we are joined by Paul John and Lee Hunter to discuss the role of printed material in resistance.